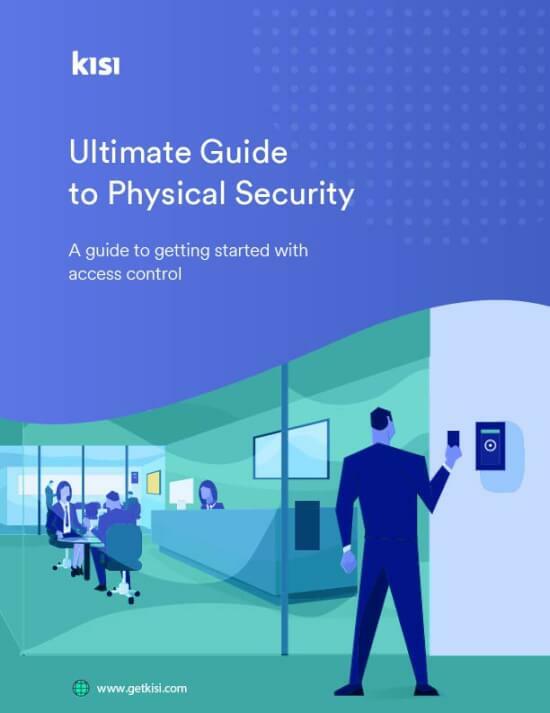 From access control 101 to more advanced topics, you can find all the resources you need right here. But first, here's an introduction to access control systems that you'll find useful. Here you can find our latest articles, reviews, interviews to industry experts, case studies, and a lot more. Here are other, equally useful, resources to keep your business secure. Check back as we continue to build this collection!